The men’s Gaelic football club is a great club that provides opportunities for players of all standards to play the game. It currently has 2 fresher teams, an intermediate team and a senior team. The club welcomes all new members and the emphasises is placed on the enjoyment element of playing along with the competitiveness. - Donnacha Tobin, Meath Senior Footballer. A tight corner back who never gives an inch that has broken into the Wexford team through his performances with his club in Newross, Geraldine O’Hanrahans. He excelled for the college in either full back or corner back position this year. An All-Ireland minor winning captain with Tipperary in 2011 who has also been called up to the senior squad this year. A hard working forward who leads by actions and puts the team first. Was a dual player competing for WIT in both codes this year. The Kilrossanty man has excelled for the college over the last number of seasons at centre back and full bak. He is a hard working player who leads by example on and off the field. 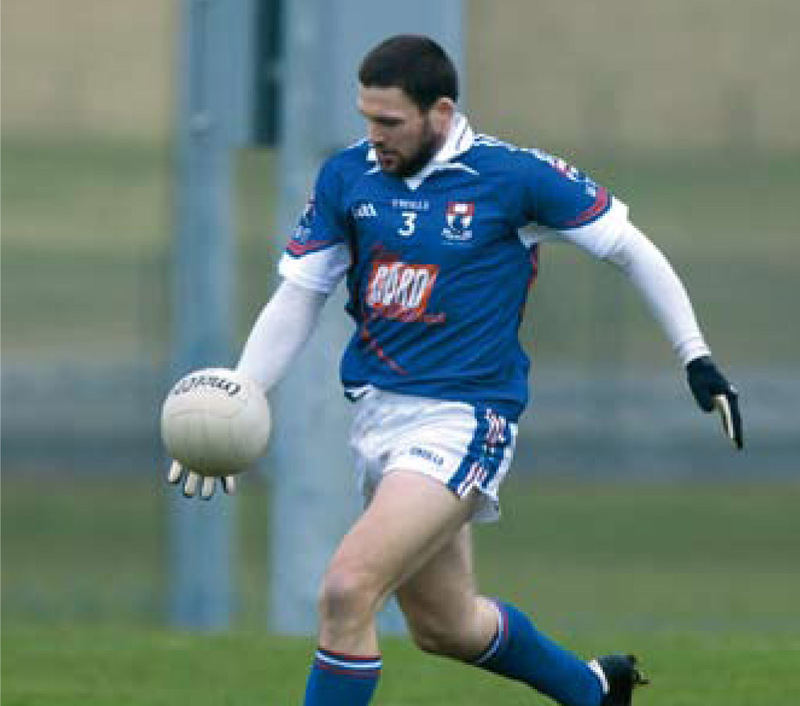 He is currently a member of the Waterford senior panel where he is often deployed in the full back line. The Wicklow native has been a leading player for the college over the last number of years, this has seen him force his way into the Waterford setup following his transfer to Kilrossanty recently. He played at centre forward for the college this year and gave some excellent displays throughout the year. Evan is one of those classy forwards that is able to take a score from all positions on the pitch. He is also an accurate free taker off both the right and left foot, a huge addition to any team. After Evan's displays with his club and county under U-21's he has been called into the Laois senior squad. The Rathgormack man has been a big player for WIT this year. His attitude to training is top class. Gavin is one of those top class forwards that no back would like to mark as he has pace to burn and has a keen eye for goal. Gavin is also one of those players that is a versatile forward in that he can play in all six positions with ease.